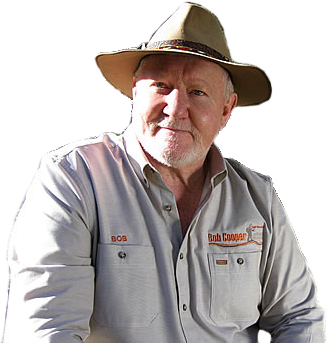 One of Australia’s leading bush-craft and survival instructors. 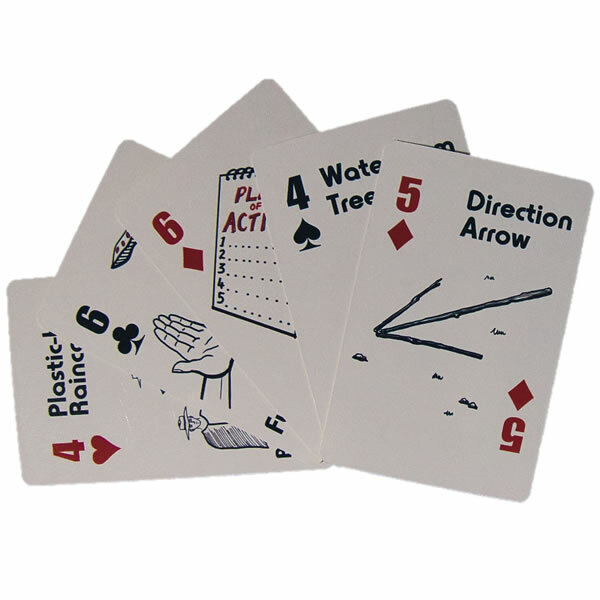 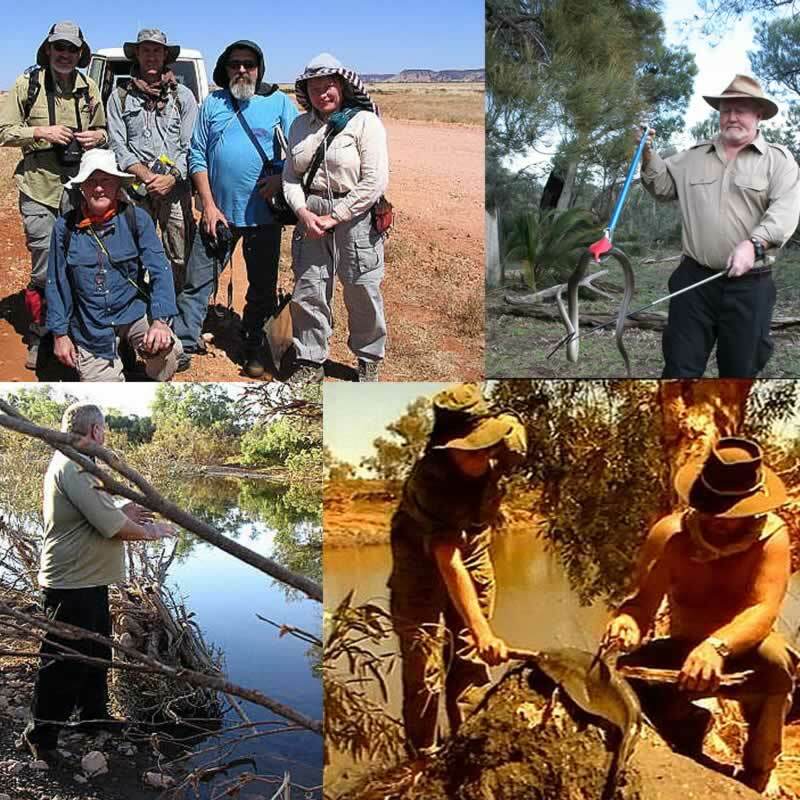 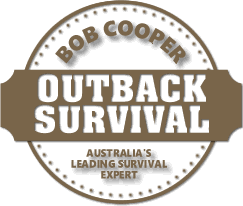 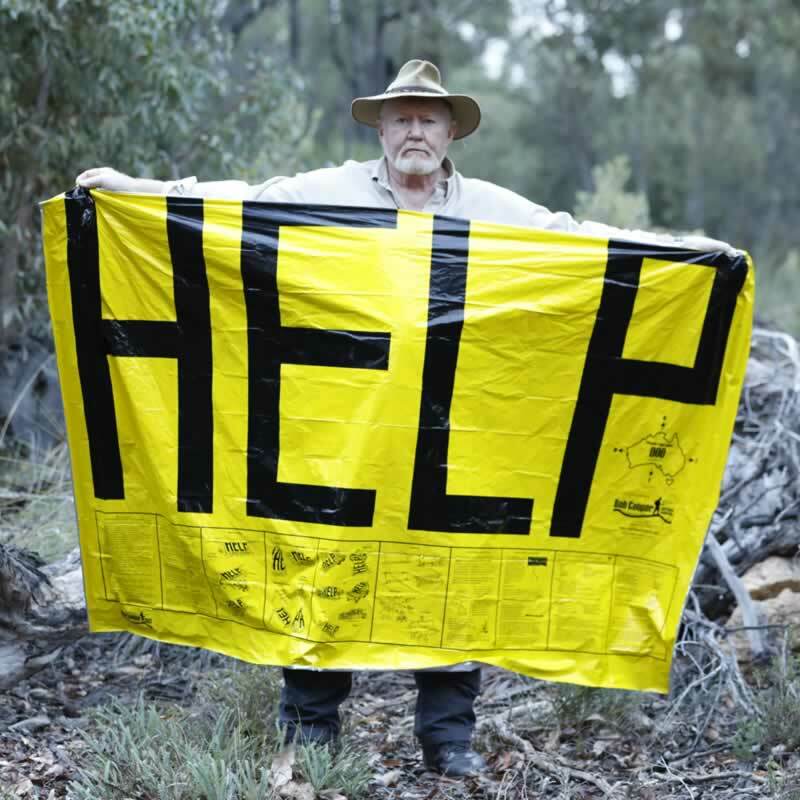 Bob has delivered these Outback Safety and Survival courses since 1990. 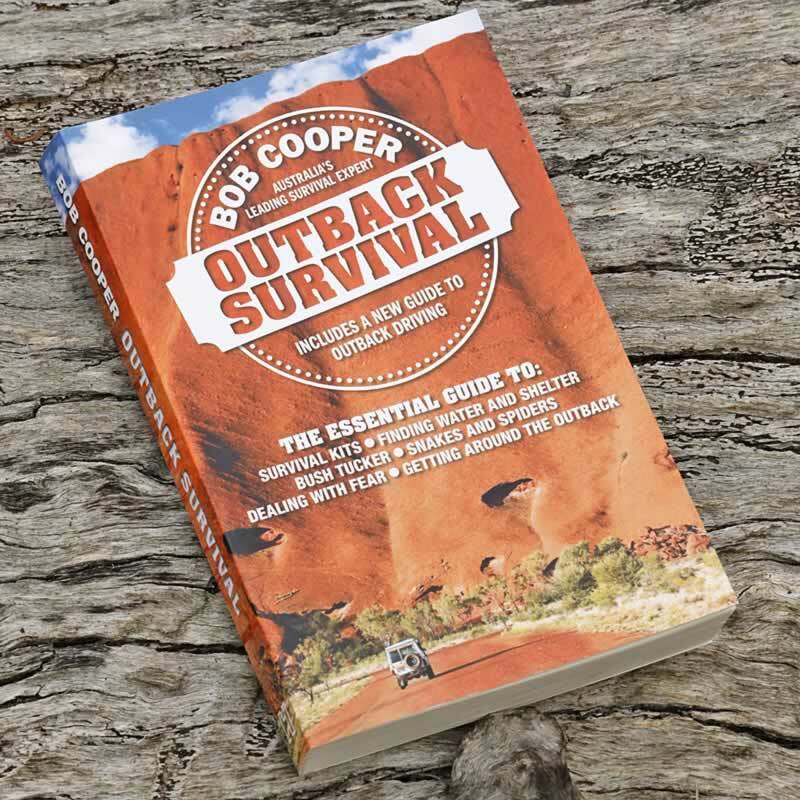 Sleeping under the stars in the Pilbara Region of Western Australia, chosen because it typifies the “Outback of Australia” with its rugged beauty.